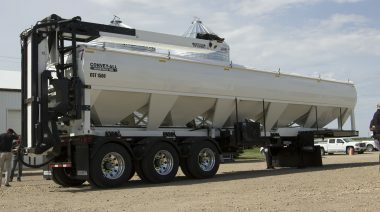 Use the CTS 1500 year round for transporting seed in the spring, receiving grain from a combine in autumn, and to haul the product to storage or market any time. 5000-6500 bu/hr capacity with a positive, non-slip self-tensioning drive system. Designed by the people who know and understand your grain handling needs. 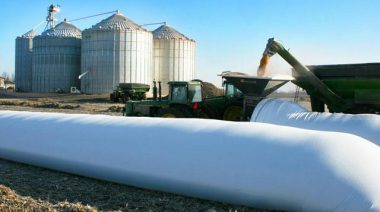 A bridge-like support system allows the auger tubing and flighting to remain stable at all times including raising and lowering the auger. 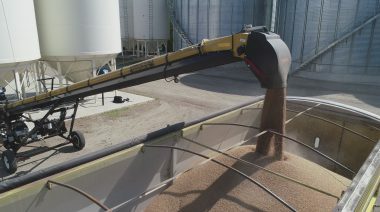 Making moving grain and commodities easier than ever before. 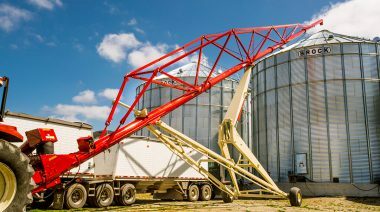 The narrow safety guard and removable clevis hitch improve access to bins with small auger ports. 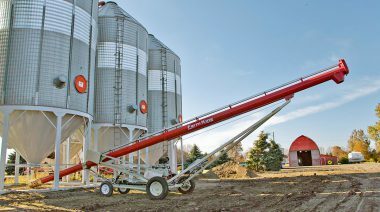 The ultimate platform for loading grain bags. A pocket sized wireless controller used to operate the bag cradle creates easy usage every time.